HSBC will shed 50,000 jobs in the coming years as it slashes costs and sells parts of the bank to focus on Asia. The changes are part of a major restructuring plan that is designed to save the bank $5 billion annually by 2017. 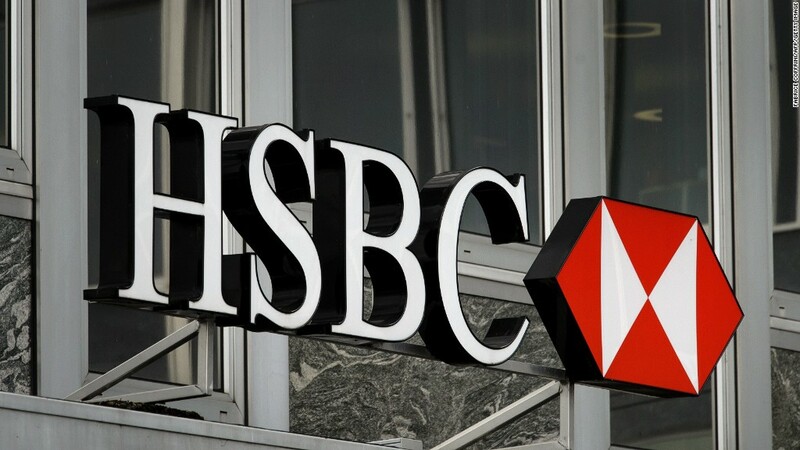 HSBC will sell its businesses in Brazil and Turkey, reducing headcount by 25,000. In addition, another 22,000 to 25,000 job cuts are planned across the bank, which should reduce the total number of employees to roughly 208,000. As part of a previous effort to cut costs, HSBC axed nearly 40,000 jobs between 2011 and 2014. HSBC (HSBC) also announced that it will emphasize online banking and self-service, allowing the bank to shutter 12% of its branches. Some of the bank's operations will be be moved to low-cost locations, and 75% of its software development will now be done in China and India. "Since the start of 2011, we have materially reshaped HSBC, but it's also very clear that this has been insufficient to drive a revaluation of the firm and a higher share price," CEO Stuart Gulliver said. HSBC shares initially jumped more than 1% in Hong Kong as investors reacted to the announcement, before sinking back in London trading. "We recognize that the world has changed and we need to change with it," Gulliver said, emphasizing HSBC's plans to expand operations in Asia, especially in asset management and insurance. The bank is expected to reveal more details during a conference call with investors on Tuesday. In addition to more information on job cuts and cost savings, investors will be looking for clues as to whether HSBC will move its headquarters. The company is conducting a review, to be completed by the end of 2015, on whether it should relocate out of London. The bank's previous home, Hong Kong, is the most logical choice for a move.